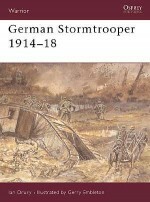 World War I stands as a watershed in the evolution of modern warfare, with the development of sophisticated trench systems forming a battlefield over 400 miles long, innovations in weaponry and equipment and the introduction of tanks in battle. 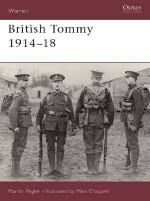 Without the ordinary soldier, however, there could have been no war: the Great War was very much a conflict of infantrymen - the largely forgotten masses of Tommies, Fritzes, Poilus and Doughboys. 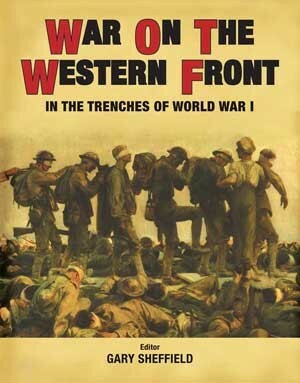 With a foreword by renowned World War I historian Gary Sheffield, War on the Western Front examines the day-to-day lives of these men as they fought and died in the trenches, from their recruitment and training to combat experience, vividly recounting the shock of life on 'the front'. 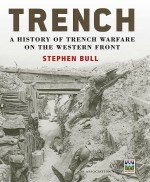 It also provides an extensive re-assessment of trench warfare, a revolutionary tactic that challenged the very idea of war, and details developments in weaponry and armoured vehicles, including terrifying innovations in the use of poison gas, flamethrowers and tanks. 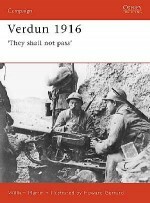 Editor Gary Sheffield is Professor of War Studies at the University of Birmingham and a Fellow of the Royal Historical Society. 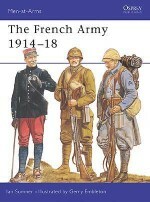 He has published widely on military history, especially the First World War. 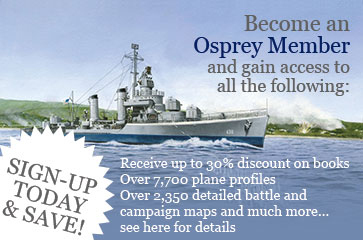 His books include Douglas Haig: War Diaries and Letters 1914-18, co-edited with John Bourne (2005); the best-selling Forgotten Victory: The First World War - Myths and Realities (2001); and Leadership in the Trenches (2000).